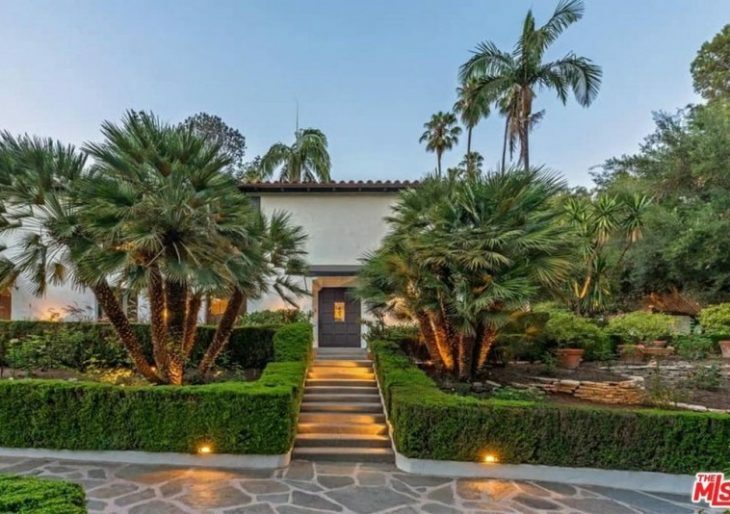 Jim Parsons, Highest-Paid TV Star, Accepts $7M for 1920s Architectural in L.A.
Actor Jim Parsons sold the Seyler House this month. 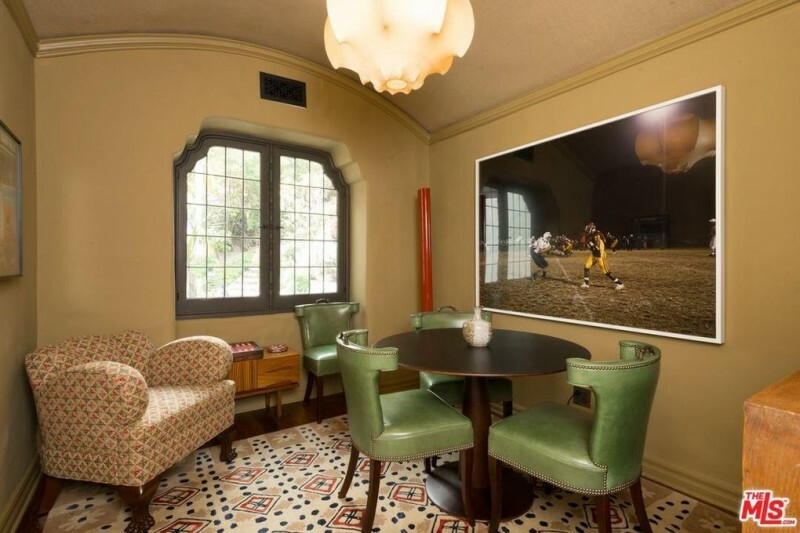 Parsons first listed the intensely romantic property last winter for a whisker under $9 million; price reductions left the ask at $6.995 million prior to it selling at $6.95 million. Between the home’s wealth of period details, its ownership pedigree, its well-nigh historic status, and the extent of and care given to the landscaping of its acreage, the house is a special case indeed. The details deserve top billing. This Los Feliz Spanish eclectic dates to the early 1920s, when the area was largely undeveloped, and features custom tilework, carved and hand-stenciled exposed beams, the soft edges and graceful corners of stucco, and sensitive cosmetic updates that include giving the kitchen soothing deep green walls, and the library—a spectacular room—an intense dark blue treatment. The cool tones give the otherwise extremely warm home a wonderful complexity. Other notable details of the 4,026 square-footer include a tile ornament in the kitchen, the barrel ceiling in the dining room, stained glass panels, and a mesmerizing tile shower. But the property exterior deserves special mention. The lush, idyllic hillside grounds are landscaped in the sweet spot between formal and romantically overgrown, with succulent gardens, patios, a lagoon pool that casts a spell, and a fantastical waterfall that nourishes a koi pond and—most unusually—a marvelous ornamental rill helping occupy the 1.5-acre lot. Too cool. During the concluding season of ‘The Big Bang Theory,’ Parsons was making a cool million an episode.